Mark in Four Brothers. 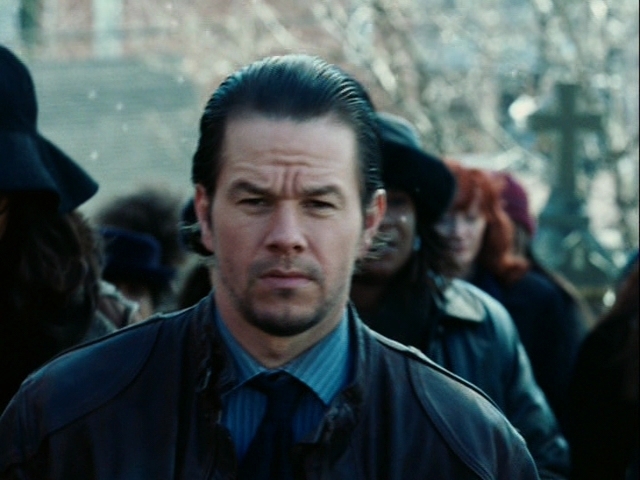 Mark Wahlberg as Bobby Mercer in Four Brothers (2005). Wallpaper and background images in the Mark Wahlberg club tagged: mark wahlberg screencaps four brothers 2005 bobby mercer.